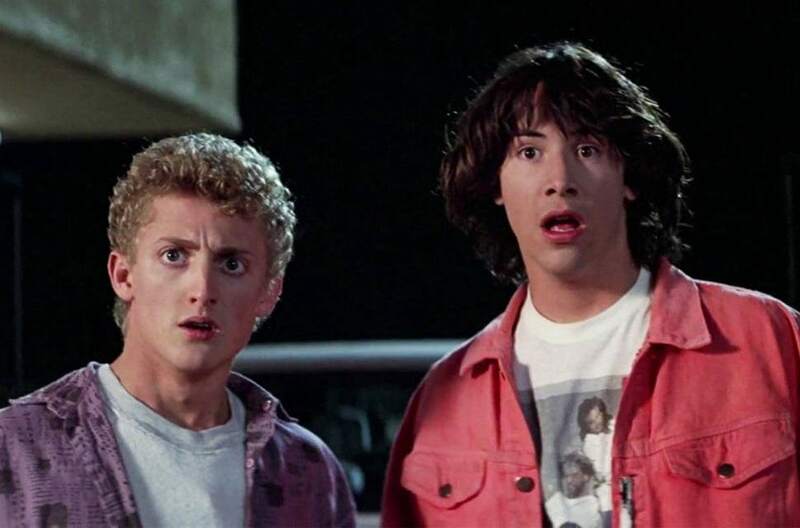 The film will see now middle-aged Bill and Ted fulfill their rock and roll destiny when they learn that they must use their song to save the universe. 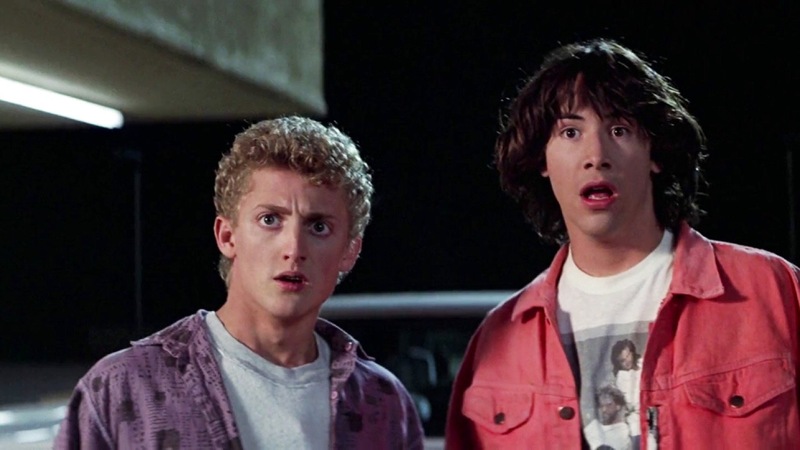 Keanu Reeves and Alex Winters are reprising their roles from the previous movies, the last of which was released in 1991. 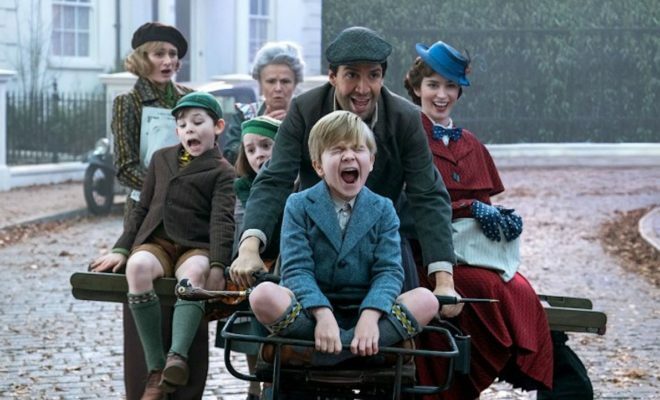 Filming will begun this summer in Arizon under director Dean Parisot and is scheduled to hit theaters on August 21, 2021. You can watch Reeves and Winters’ announcement video below. Loot Crate – “Combat” Review + Level Up Bundle!